Ford has announced Laura Merling as its new vice president of Autonomous Vehicles Solutions for Ford Smart Mobility LLC. In her role, Merling will be based in Palo Alto, CA and report to Ford Smart Mobility LLC Chairman Jim Hackett. Merling is currently serving and will continue to serve as an advistor for startups such as Wivity, Thin Systems, Allumvium.io, and Authentise. 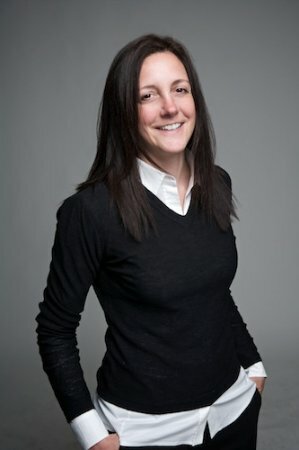 She operates her own consultancy, which focuses on how hardware, firmware, and software all connect in the Internet of Things. Before that, she served as global GM and executive VP of Internet of Things for SAP, a role proceeded by her tenure as the vice president of enterprise digital transformation for AT&T. Her experience working in Silicon Valley spans more than 20 years. Ford Smart Mobility LLC was established earlier this year as a means to expand Ford’s business model to include becoming a mobility company. Aspects of Ford Smart Mobility include ride-sharing, urban mobility solutions, app development, and the proliferation of autonomous vehicle technology.